Relocating to Pequannock, New Jersey? 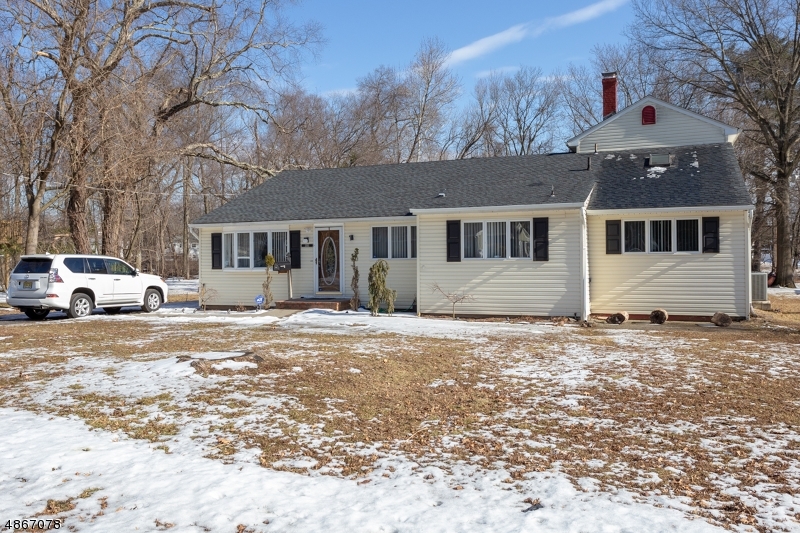 If you plan on moving into Pequannock, we can help. First begin by searching for homes in the Pequannock area. Next make sure you signup for our FREE Portfolio Manager so you can keep track of your Pequannock properties and also receive free email alerts on new listings matching your search criteria. Thinking of selling your home? Find out how much your Pequannock home is worth? Moving to Pequannock in Morris County, New Jersey? Pequannock Township is comprised of two communities, Pequannock and Pompton Plains. Even though these two neighborhoods occupy the same area in Morris County, New Jersey, the individualize themselves. Although sharing the same emergency service departments and local government, both communities operate with their own post offices. This Township covers a land area of 7 square miles where more than 14,000 reside. The Pequannock Township School District educated close to 3,000 students from Kindergarten through grade 12. There are 3 elementary schools in Pequannock; Stephen J. Gerace, Hillview and North Boulevard School. Pequannock Valley Middle School and Pequannock Township High School serve the remaining 1,000+ students. Also, under the support of the Roman Catholic Diocese of Paterson Holy Spirit operates as a Catholic school educating students in Pre-K to 8th grade. There is a Netherlands Reformed Christian School, Kolbe Immaculata School, and Chancellor Academy. Educating students Pre-K through 12th grade, K-12, and 9th through 12th grade respectively. Interstate 287 and Route 23 are the major roadways in and out of Pequannock. There are 3 different train lines that provide service to the Hoboken Terminal or Penn Station via the Secaucus Junction; the Mountain View and Lincoln Park New Jersey Transit trains. Public transportation is provided via the 193, 194, and 197 New Jersey Transit Bus Lines to the Port Authority Bus Terminal in Manhattan.